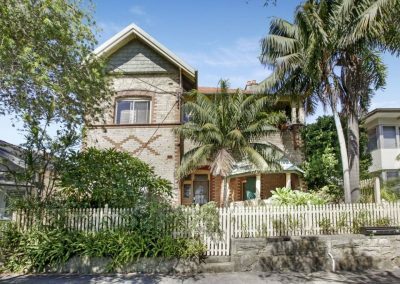 This was our client’s first investment and they were keen to secure a property where they could do some renovations and manufacture some equity in the short term. 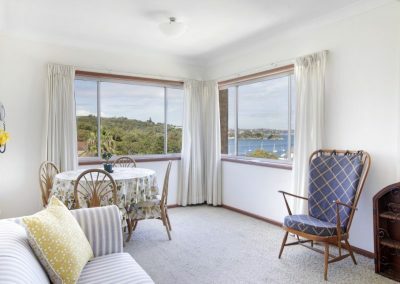 We secured an excellent, investment grade 1 bedroom unit on the Eastern Hill in Manly with water views over little Manly beach and the harbor. 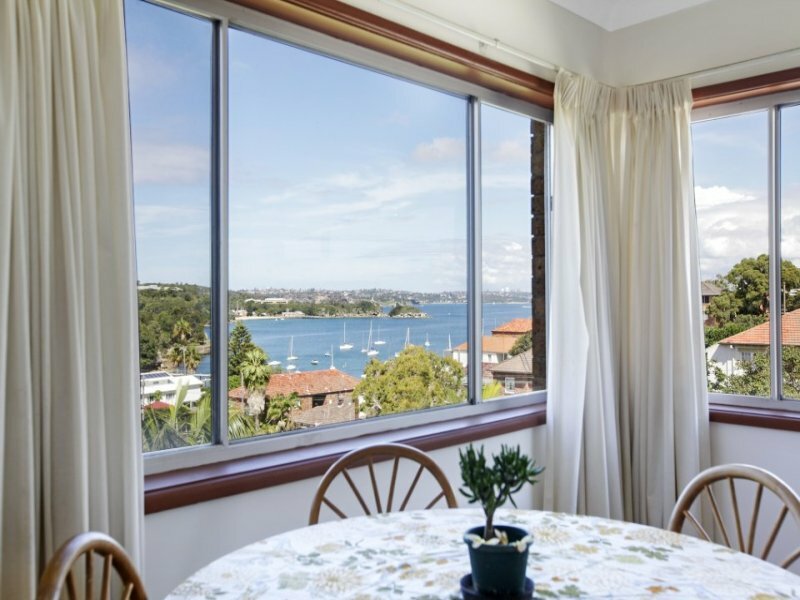 The unit has an original kitchen and bathroom which will enable our client to update the property and generate some immediate equity. 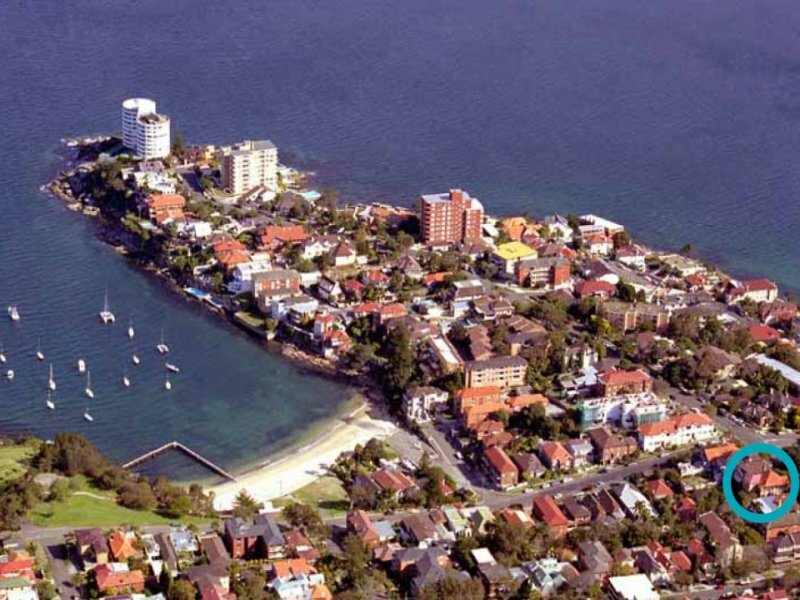 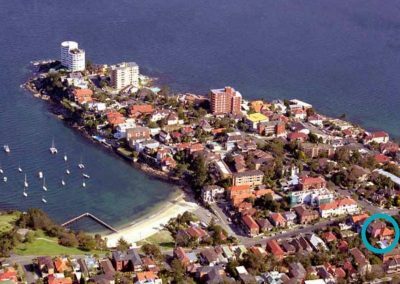 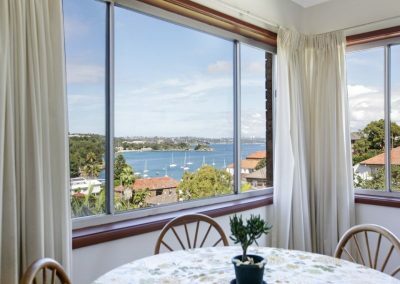 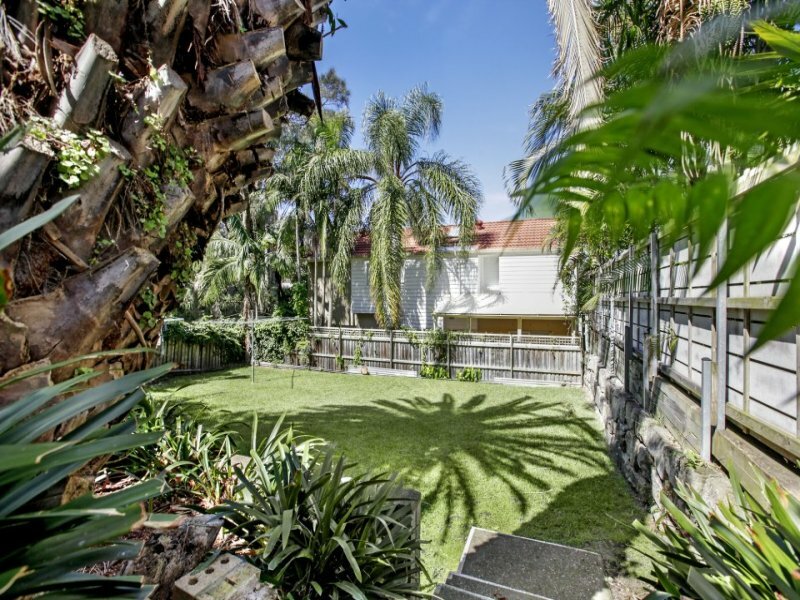 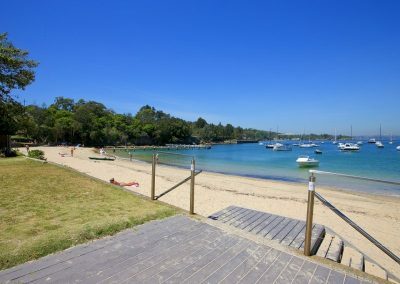 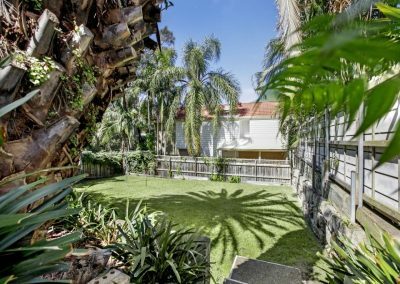 The property has already seen some great upside since it was purchased as these types of properties within walking distance to the Manly Ferry are highly sought after. 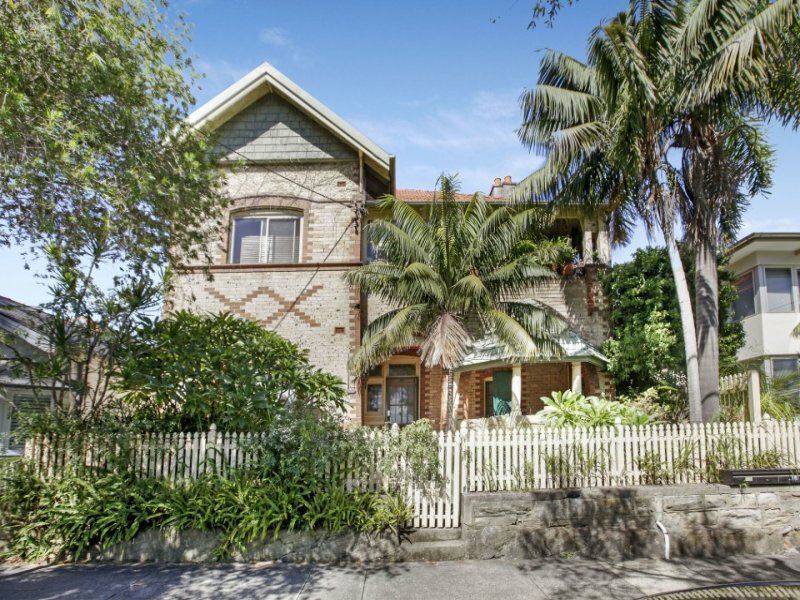 Our client is very pleased with their first investment property.